Each year I seem to have an increasing number of friends who come to South Florida to visit and the one thing they all have in common is asking me where are the Everglades and what can we do there? Since I love both the outdoors and spending time with friends, this type of adventure is not any big deal, however understanding each person’s abilities allows me to find Everglade’s activities that will suit their desires as well as their capability. I’ll give a small breakdown of the most popular activities in the Everglades but along with fishing and hunting which require a bit more local knowledge, the following are probably the best for the occasional tourist. 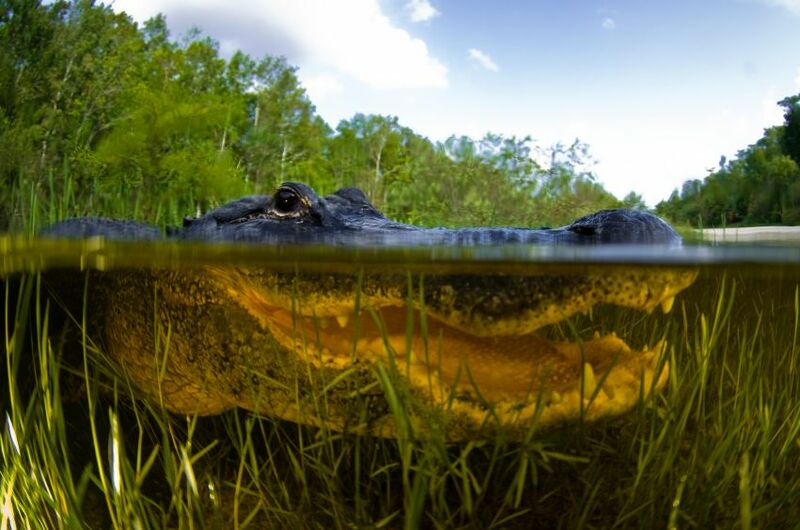 The Everglades consists of over 1.5 million acres and are located in the Southern part of Florida encompassing a great deal of diverse environments such as swamps, marshes, cypress hammocks mangroves and prairies. The most widely known of these is the sawgrass marsh area commonly known as the “river of grass.” It is called this because the shallow water flows through dense Sawgrass south to Florida Bay from Lake Okeechobee and other parts of Central Florida from just below Orlando. This slow moving river is nearly 60 miles wide and over 100 miles long! These areas are home to some of the most unique and also endangered species in North America, including the Florida Panther and the West Indian Manatee. Unfortunately, more and more invasive species have found a home in the Everglades and may soon out-compete the native species. Burmese Pythons of over 18 feet in length are becoming more common as well other snakes, reptiles and rodents that were released due to hurricanes and the illegal animal trade. One of the most common types of tours to take in the Everglades is an airboat tour. Local guides who know the area well can explain not only the various ecosystems found and the abundance of wildlife, but most are also familiar with the history and culture of the region. Quite often the guide is a member of one of the native tribes of South Florida and can detail current and early life in the Everglades. These tours are relatively inexpensive and can be found in numerous places including various Indian reservations year round. Hiking (or biking) through parts of the Everglades can be an awesome experience, if you prepare for it. 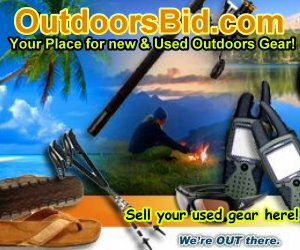 Depending upon the time of the year you can be walking through some relatively easy or very difficult terrain. The dry season might allow for some easy, reasonably bug free and dry hiking, while the wet season may find you up to your knees in mud or standing water. It’s really important to know the areas you are going to hike and if you are new to the area stay on the well-known trails. In the wet season, usually the warmer months, the weather can be very hot and humid with constantly changing weather and the threat of some severe storms. The Shark Valley portion of Everglades National Park west of Miami is a 15 mile paved loop that will definitely give you are great view of the Florida Everglades and all it has to offer but will be a very safe and easy adventure. 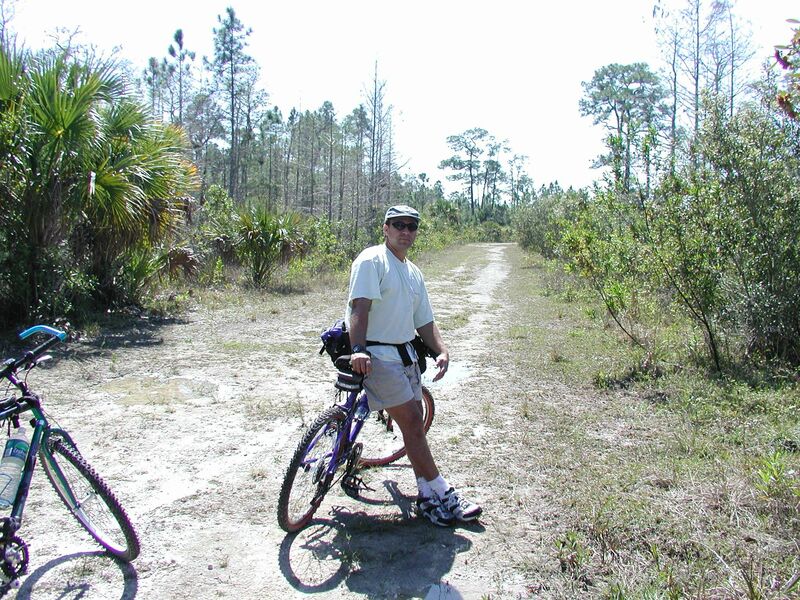 Many places such as Shark Valley are perfect venues for biking the Everglades as well. When you think of the Florida Everglades most people tend to think of inhospitable swamps and alligators ready to pounce on unsuspecting tourists, but the reality is that the Everglades are as beautiful as they are unique. There are numerous areas in the State and Federal park areas that are best seen from the water and there are even trails specifically designed for kayaking and canoeing. The Loxahatchee state park Just west of Boynton Beach, Florida has a beautiful little loop of about 2 miles that is perfect for the novice along with a great boardwalk and information center. The more well-know 99-mile Wilderness Waterway found between Flamingo and Everglades City in South Florida is perfect for the more adventurous person who not only has the time but ability to take on a vast variety of environments from beaches to mangroves and a seemingly never-ending supply of small islands. For those with less time you can paddle your way through shorter sections of the Wilderness waterway or take one to the paddle tours that are given by local outfitters.